The former site of The Georgian will soon accommodate new apartments, townhomes, and retail and restaurant space. 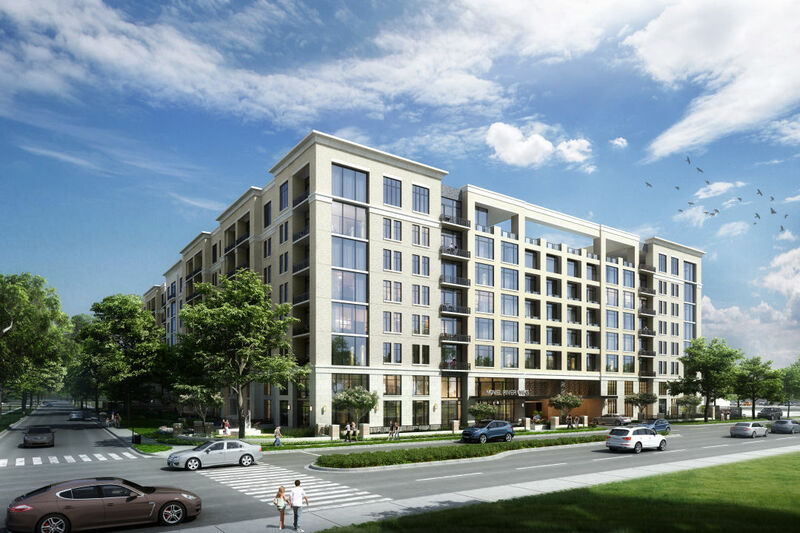 A rendering of NOVEL River Oaks, which will occupy the site of the former Georgian on the corner of Willowick and Westheimer. 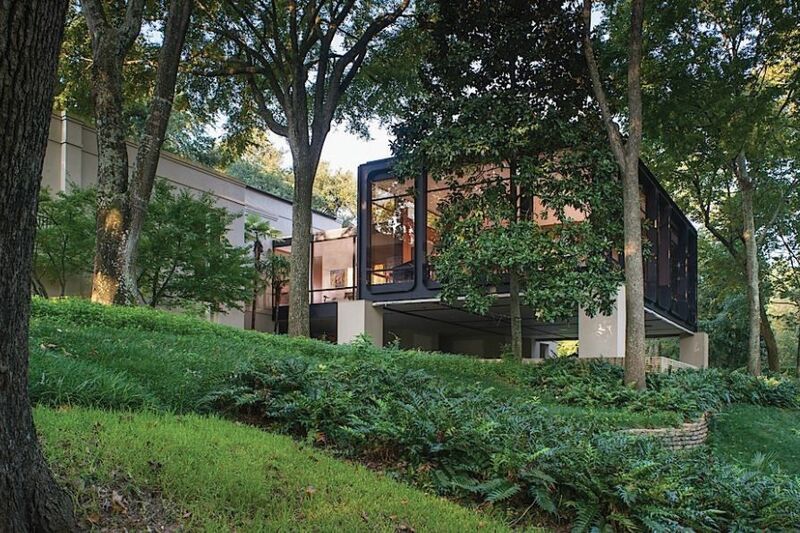 When The Georgian opened in 1963, it had everything you'd expect of a River Oaks apartment: a doorman, lush landscaping, and A/C and electric appliances (a big deal—this was the '60s, after all). The courtyard complex at 2511 Willowick Road, which sits on 3.4 acres near Highland Village Shopping Center and across from River Oaks Baptist, eventually evolved into a residential community for people 55 and over. Developer Crescent Communities—coincidentally also founded in 1963—bought the property in 2015, but redevelopment stalled for years as energy prices plummeted. Until now. Today, Crescent announced plans to transform the tree-canopied corner lot into a "mixed-use hub" called NOVEL River Oaks. Preliminary site plans show the eight-story project will house about 330 apartment units—including a row of two-story, brownstone-style townhomes—and 14,000 square feet of retail and restaurant space. 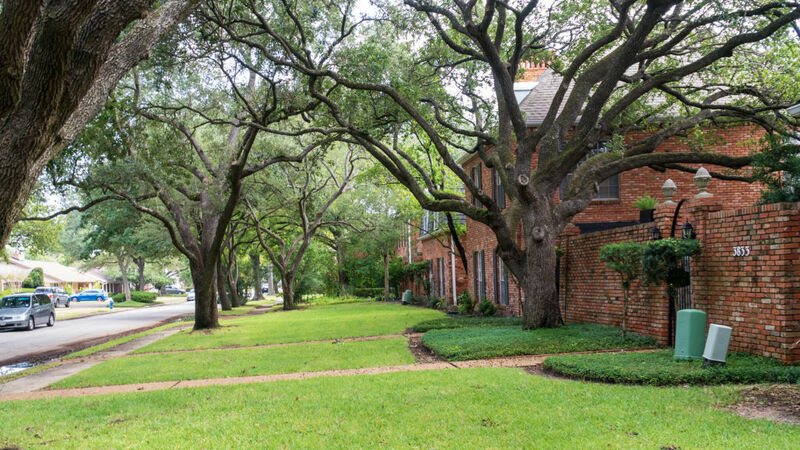 The Georgian was distinguished by a lush canopy of live oaks along Wickersham. Earlier in the property transaction, rumors of a 40-story high-rise circulated among former Georgian residents. But Crescent's managing director Michael Blackwell said the project, with help from Ziegler Cooper Architects (including 29-year River Oaks resident Scott Ziegler), will draw thoughtful inspiration from the nearly century-old neighborhood's heritage and early works of local architects with ties to the region, like John Staub. 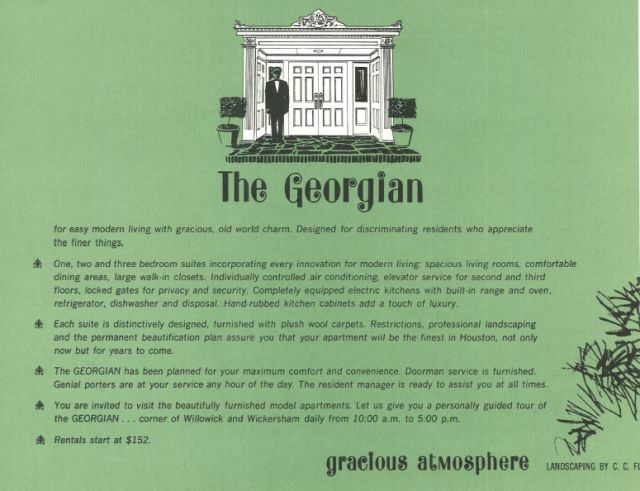 River Oaks residents heralded the "gracious atmosphere" of the historic Georgian, which began renting at $152 a unit in 1963. "Given the attributes and size of the site, there was certainly the temptation to build more and build higher, but we always felt like a building of upmost quality at a more restrained scale was the right way to honor the story of the property and align with the legacy of such a thoughtfully planned neighborhood," Blackwell said in a press release, crediting Ziegler's consistent counsel. 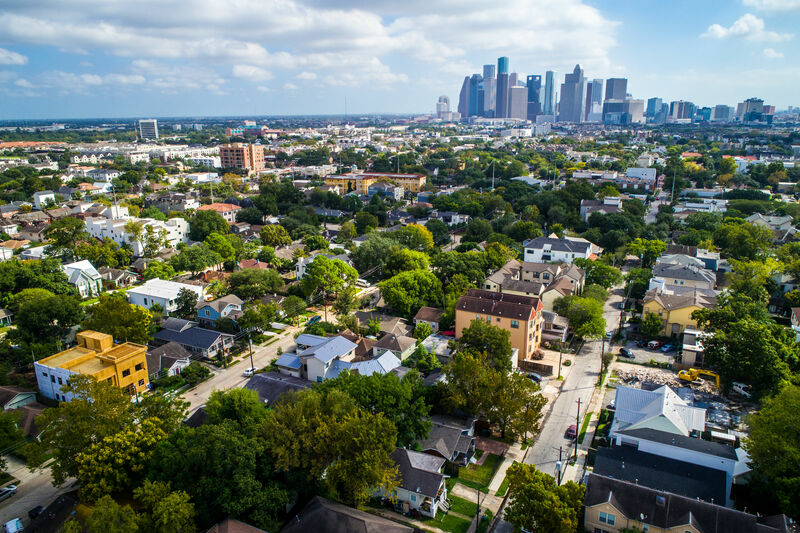 "We stuck to the idea of a classic, modern building that was as much about the pedestrian environment under the fabulous live oaks along Wickersham and the neighborhood dining experience just off Westheimer, than it ever was about the density we could jam on a landmark site." NOVEL will repurpose elements from The Georgian, including "one of the few trees that had to be removed," the release says. The redevelopment plan prioritizes walkability and maintaining the iconic greenspace that anchors the community. 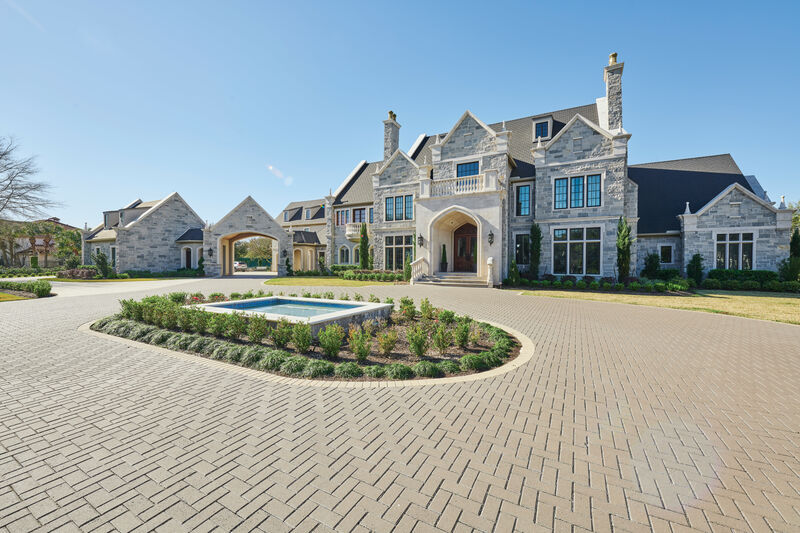 Kyle Drake of Drake Realty Group facilitated the property transaction, and Hoar Construction will work with Ziegler Cooper Architects to bring the plans to life. 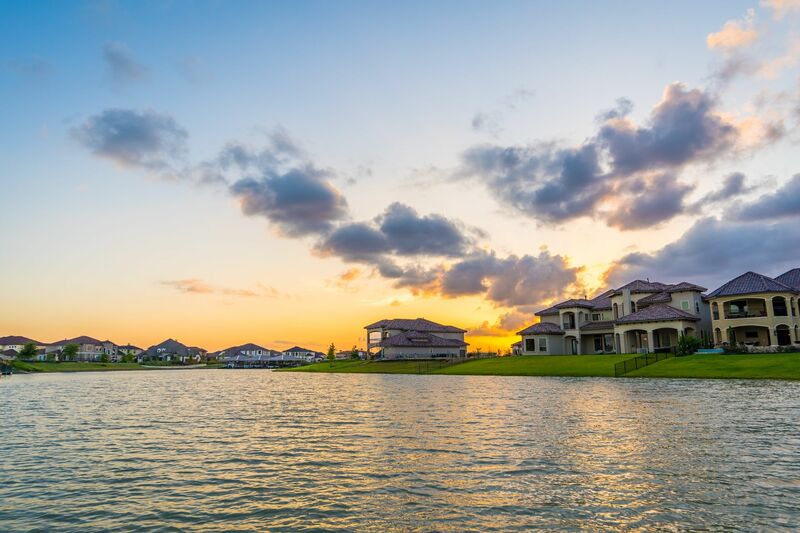 Crescent expects NOVEL to deliver in the second half of 2020, just about 100 years after the Hogg brothers established River Oaks itself.